If your brand-new air conditioning system is going to be integrated into your existing ductwork, make sure everything’s clean. Your replacement unit can’t work efficiently when your ducts are filled with dirt. Your new AC may push out all of the dust and spread it throughout your home, affecting your indoor air quality. It’s imperative to have your entire ductwork thoroughly inspected for dirt and damage. It could be leaky or in a state of disrepair. Finding out that your ducts are in bad condition after your new air conditioner was delivered is frustrating. 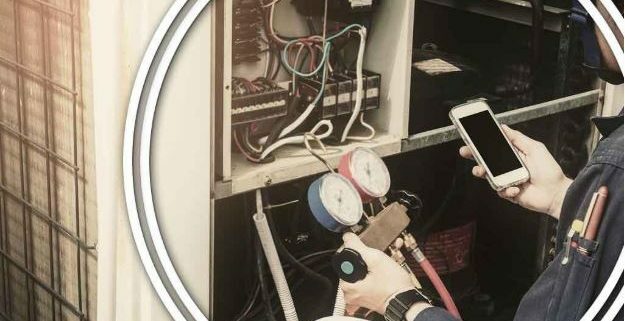 Whether your new air conditioning comprises interior and outdoor parts or internal components only, you ought to clear the path for the installation team. Declutter the work area as much as you can. Even if the technicians don’t mind eliminating the hazards themselves so they can work safely, leaving this task to them might stall your project. 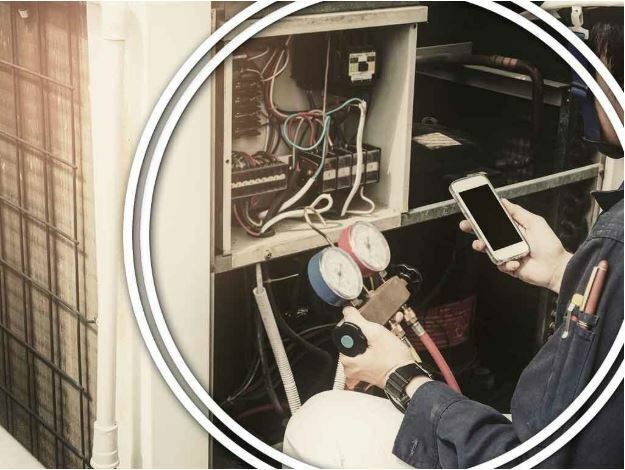 During your in-home consultation with your HVAC contractor, the specialist will perform a load calculation to identify the kind of air conditioning system your space needs. On installation day, make sure to check whether you truly receive what you ordered. If you didn’t get the right system and allowed the installation to progress, expect to deal with problems later on. 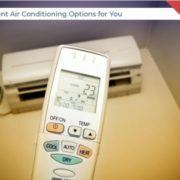 Reliable Air Conditioning and Heating is a veteran of countless, successful air conditioning installation projects. With more than 25 years of industry excellence, our NATE-certified technicians ensure every job goes smoothly and is done to the satisfaction of our customers. Call us today at (818) 423-4285 for more information.